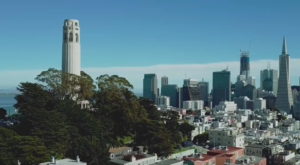 When you live in the San Francisco area, nature is everywhere. However, sometimes an easy or less challenging adventure is needed. 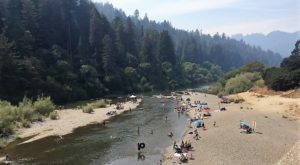 Learn more about this lake near San Francisco and offers a plethora of wonderful and relaxing options that will not stress you out. 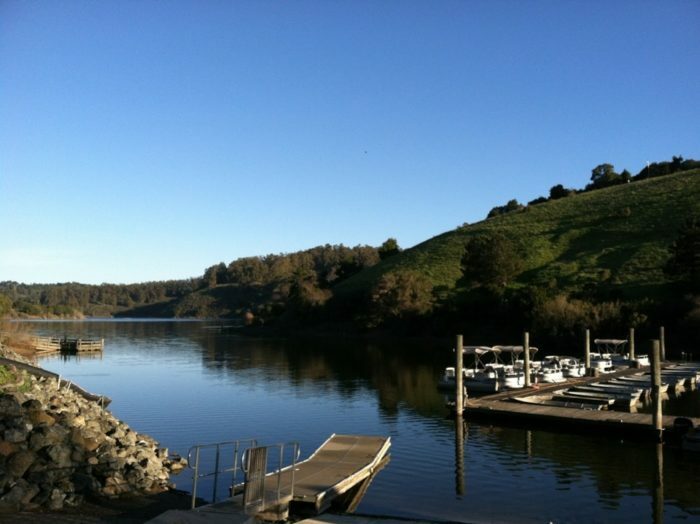 The beauty of Lake Chabot will surprise many who have never heard of this lake. 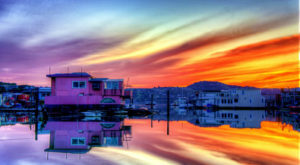 Part of the lake lies within Oakland city limits, but most of it lies in unincorporated Castro Valley. 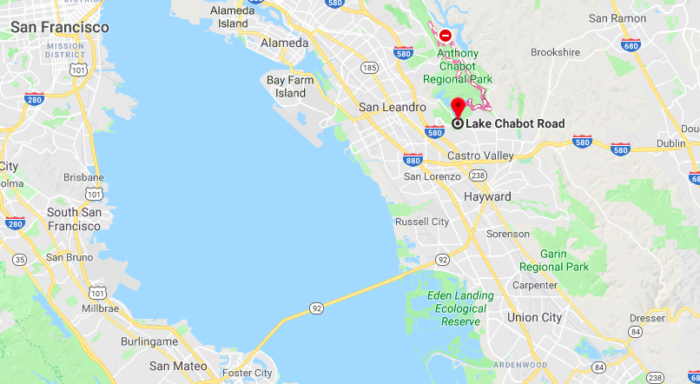 Lake Chabot is only 25 miles from San Francisco in Alameda County. 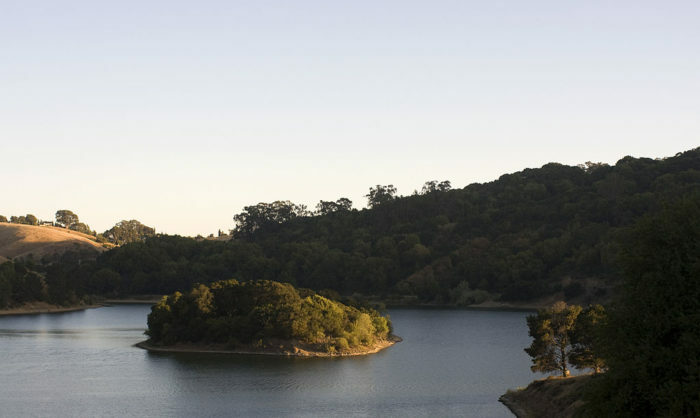 Lake Chabot was created in 1875 to serve as a primary source of water for the East Bay. 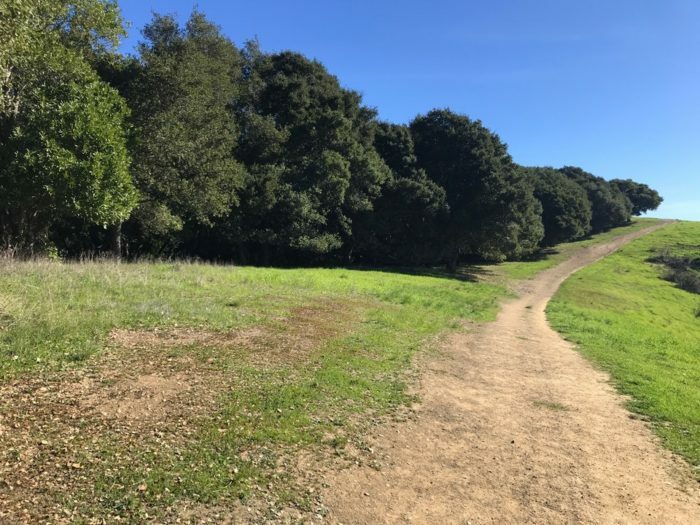 The Dan Foley Park Lake Chabot Trail is a 1.3 mile hike that leads you to Lake Chabot. 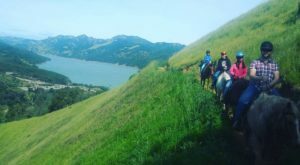 The trail winds along the lake mostly and towards Harry Floyd Terrace on Lake Chabot. 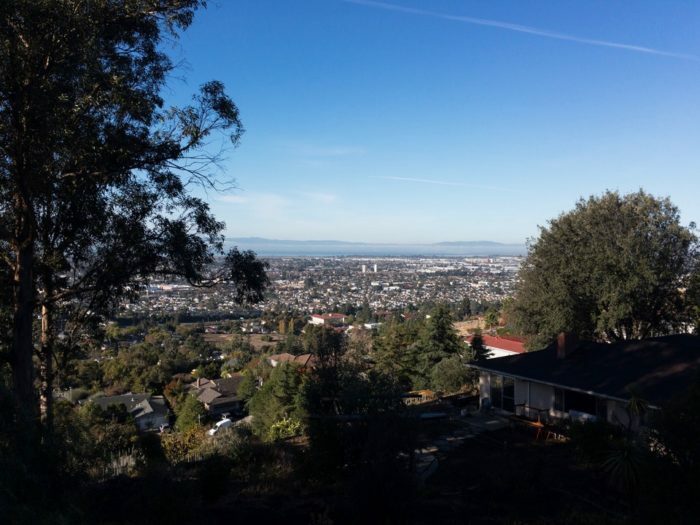 Enjoy splendid views either of the lake or the East Bay Cities! The lovely hills and trees will surely relax you. 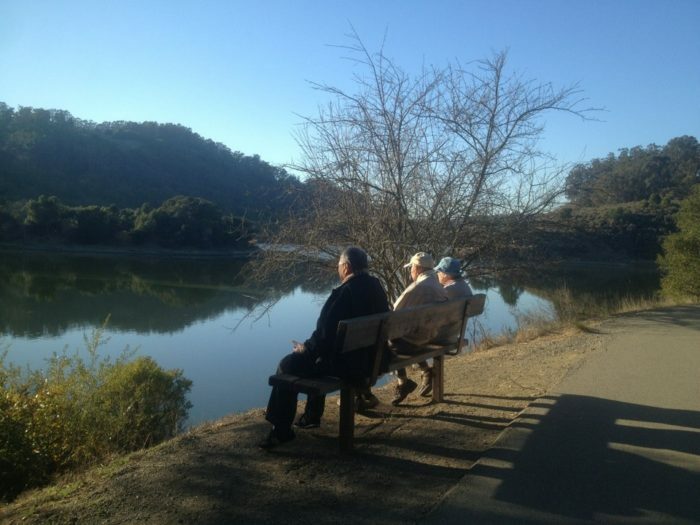 Accessible year-round, the The Dan Foley Park Lake Chabot Trail is for all levels and types of hikers and walkers. Make sure to take a break and appreciate the beauty here. 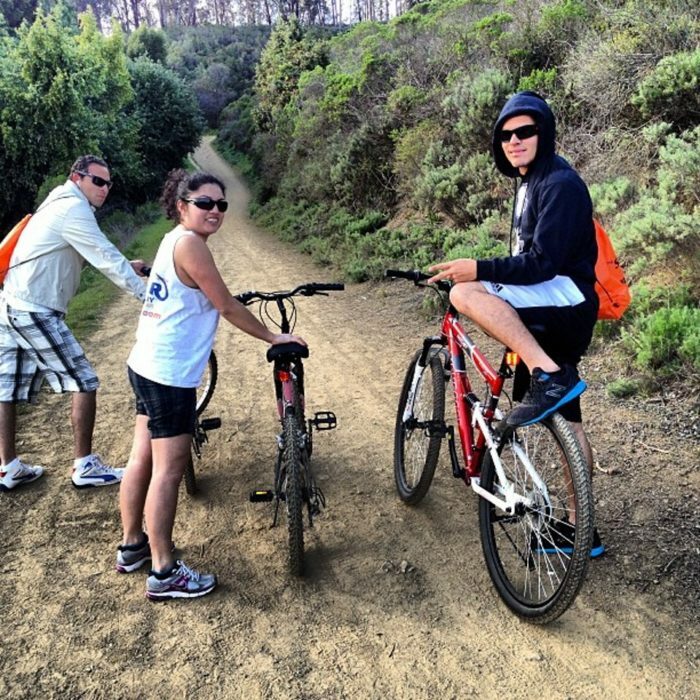 If you prefer not to hike then bike instead. 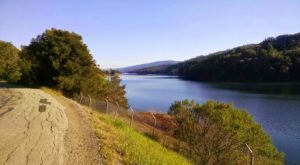 Lake Chabot and the East Bay Regional Park District has everything from paved flat paths to dirt trails for bikes. 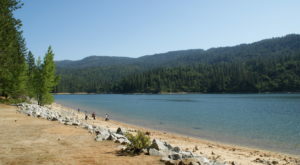 The 315-acre lake is ideal for hiking, picnics, biking, and boating activities. 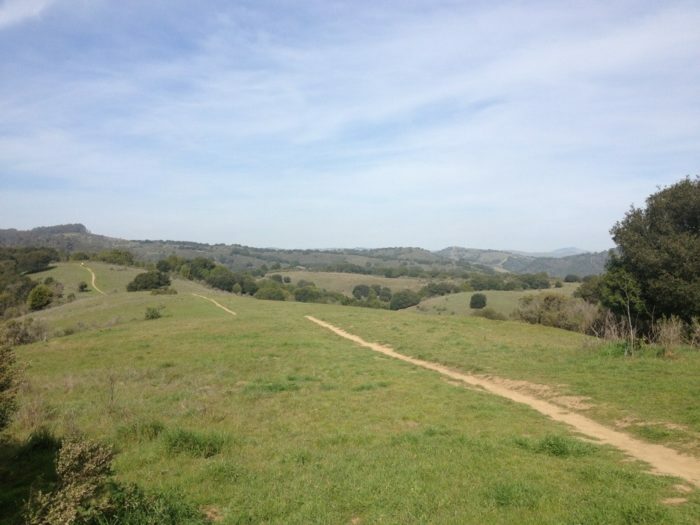 Ideally, there is great hiking for all levels available here. 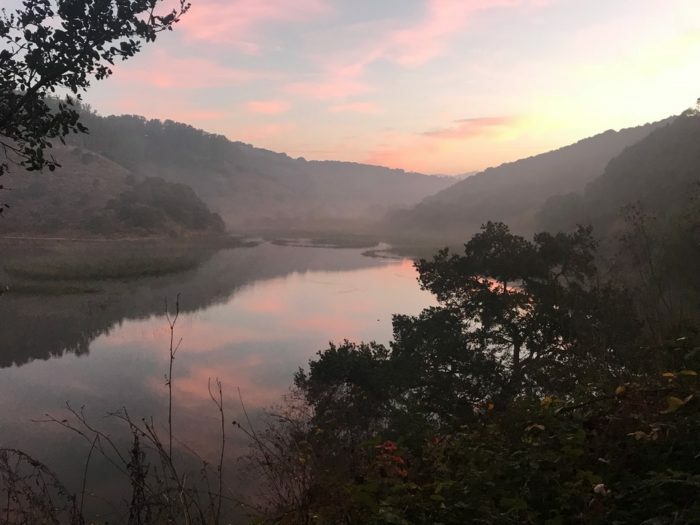 Visit Lake Chabot at this address: 17600 Lake Chabot Rd., Castro Valley,94546 and learn more about the Dan Foley Park Lake Chabot Trail for information and current conditions. 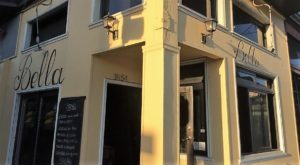 Have you been on this walk? Let us know. Share your opinions. 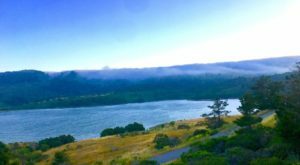 If you are curious about other hikes near the city, then check out This Colorful And Enchanting Nature Walk Near San Francisco This Winter.